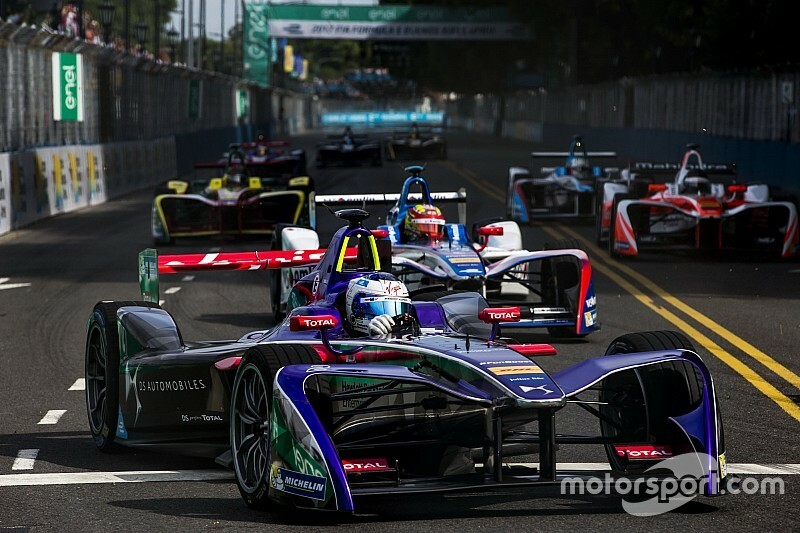 A thrilling race in Mexico City saw DS Virgin Racing move to 3rd place in the FIA Formula E Championship following a 3rd and 6th place finish for drivers Sam Bird and Jose Maria Lopez. 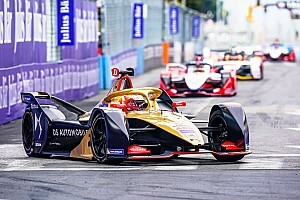 The team were determined to prove they had the pace and that’s exactly what they did, and are now looking to carry this momentum into the fifth round of the season in Monaco on 13th May. Qualifying in Monaco will be critical. The 12 turn 1.76km circuit will be difficult for drivers to overtake so the team are looking to start the race from the front of the grid. 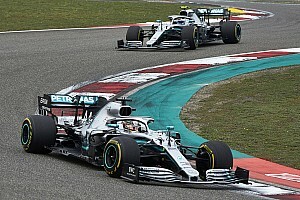 Drivers will then battle over 51 laps around the narrow and undulating circuit, reaching a top speed of 190 km/h at turn 1 and a minimum of 40 km/h at turn 3. 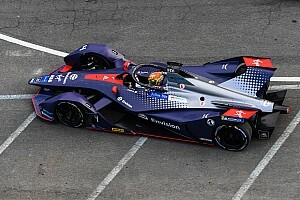 Formula E returns to Monaco for the second time where Sam Bird finished 4th in the first season. The British driver is no stranger to this iconic circuit where he has won here previously in other Championships. 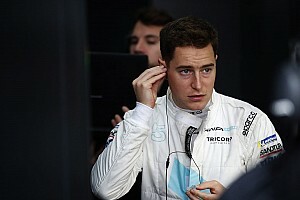 Speaking ahead of the Monaco ePrix, Sam Bird commented “I’m very excited about the race in Monaco. Going back to the Principality is always amazing for a driver and I’ve had some great results there in the past by winning both in World Series by Renault and GP2. I feel very good ahead of this event, I came 4th there last time for the team and I believe we’ve done some great work since Mexico. I fully believe that both myself and my team mate will be fighting for strong point scores come Saturday afternoon”. Current Formula E standings put Sam Bird in 5th position with only 13 points separating 5th and 3rd place. Jose Maria Lopez moved to 13th place following a 6th place finish in Mexico City. Team Principal Alex Tai commented “Monaco is an iconic circuit and a privilege for us to race here in the Formula E calendar. Monte Carlo is the epitome of glamour, heritage and racing, and the Monaco ePrix is set to be a race to impress. It was a sell out in the first season and we’re excited to return here and race in front of the crowds. 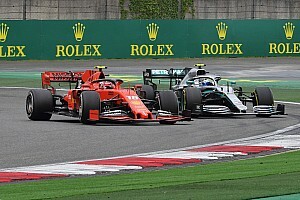 With the team performing well in Mexico City and showing just how competitive we are, there is no reason for us not to see the drivers on the podium in Monaco”.